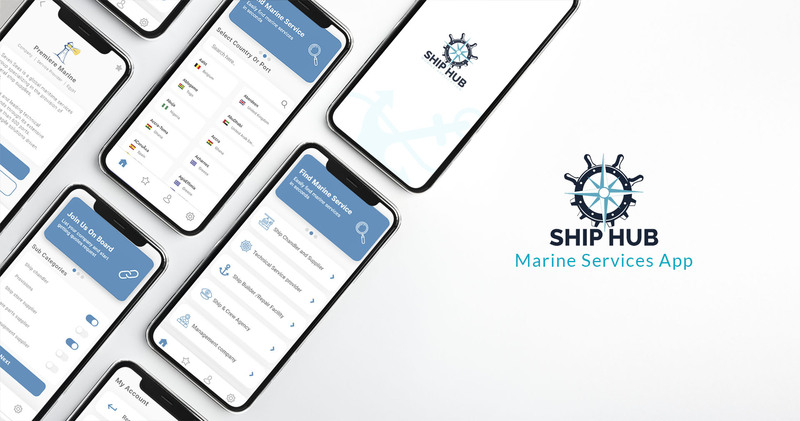 “Ship Hub” is digital platform for the all marine business processes, connecting all concerned parties in marine industry so they can communicate efficiently and build trusted worldwide network. “Ship Hub” enables ship owners, ship managers, suppliers, Technical service providers and ship agencies at all ports around the world to digitalize their marine business processes and even more on one single network. For marine business stakeholders, service providers and customers, for customers the process of finding the best service providers and suppliers has been always done by traditional ways and cannot find them altogether in one place.  Suppliers and service providers in addition, used to market for their services in different platforms where not all customers may can reach. 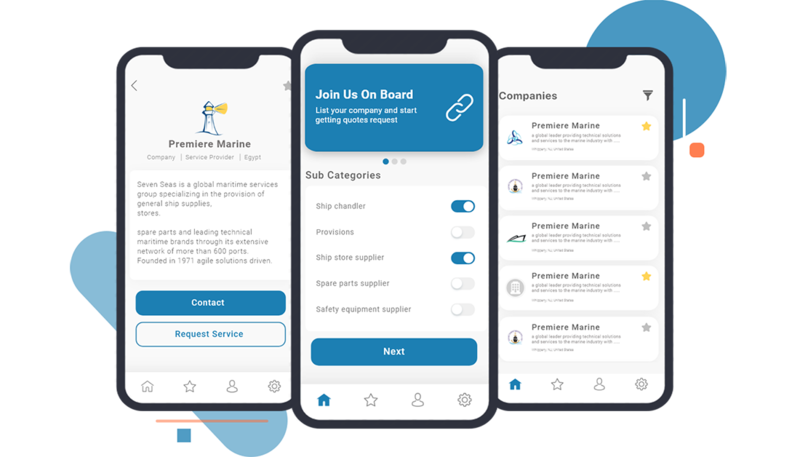 Building a lightweight mobile app that connects customers with all service providers and suppliers. 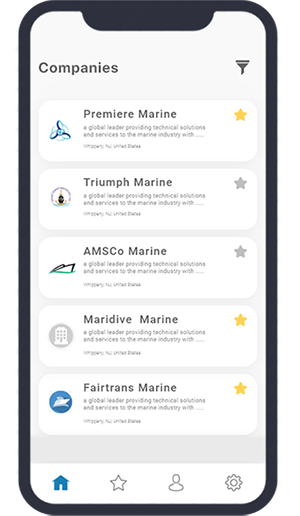 Marine services customers can find all marine service providers and suppliers in all ports all over the world in a matter of seconds. They can also request services quotes form one or multiple service providers at the same time. Service providers as well can register their companies and services to start accepting services request from customers, all in one place. 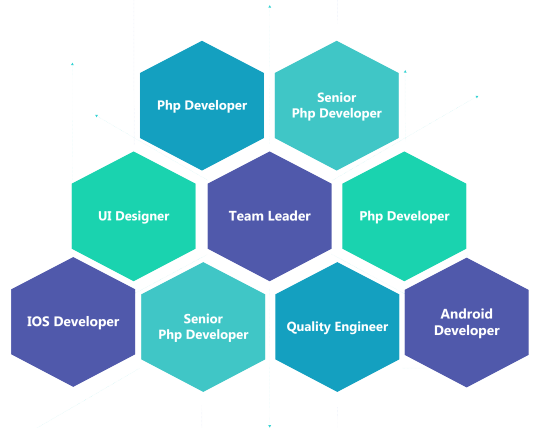 In order to develop and design this mobile application we allocated two Software Engineer with iOS/Android experience, back-end developer, Scrum Master, Software Quality Engineer and one UI designer. Functional and integration testing is done to ensure the that the quality level of the final product matches Enozom quality standards and exceeded the client’s expectation for quality and performance. 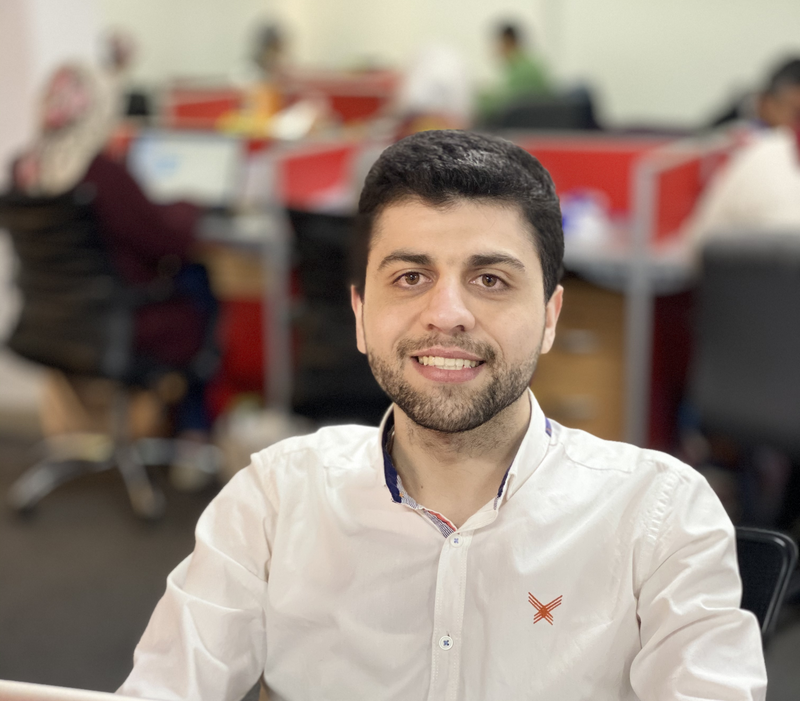 The design and development team was working in complete a harmony and coordination with the assigned designer and quality team, to accomplish the goals set by the system analyst according to the customers’ requirements.